This system, named Navineo, was developed by Engie Ineo (part of the French Engie Group). Designed to offer a better experience for travelers, Navineo will transmit the real-time location, on-time performance and punctuality of the 66 light rail vehicles to the Control Center (including the extension) to facilitate the real-time monitoring of the rail fleet. 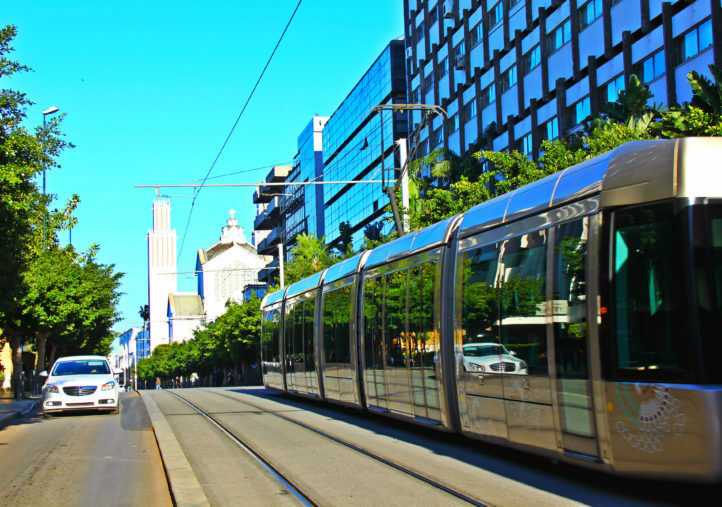 An automated passenger counting system will also be implemented to better adapt the transport offer to the uses revealed by more than 51 million trips made by citizens of the Rabat Salé agglomeration each year. This system will be in place for 2020.